This year, Tooth Fairy Family Dental is taking on the fight against breast cancer and I’m joining in with them. We have created Breast Cancer Awareness Month so that we can raise funds to stop this disease that affects 1 in 8 women during their lifetime. 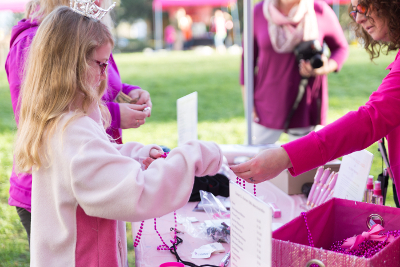 As the world’s largest and most impactful breast cancer organization, Susan G. Komen supports more breast cancer research than any other nonprofit outside the U.S. government, while providing real-time help to those facing the disease.